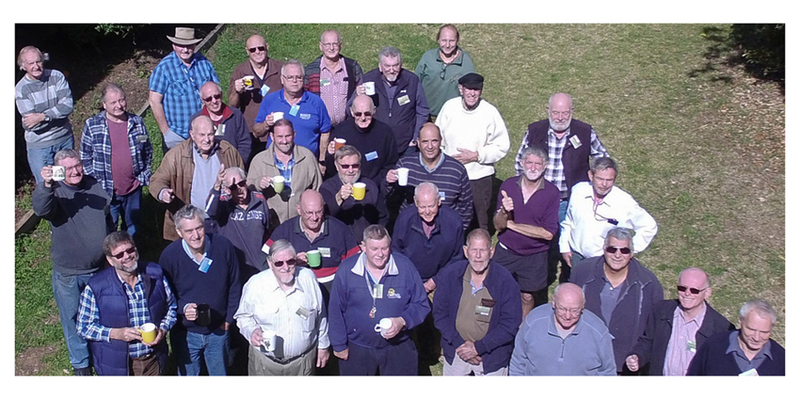 News - Parramatta District Men's Shed Inc. News - Parramatta District Men's Shed Inc.
Parramatta District Men's Shed Inc.
"A place where we tinker , chat and have a cuppa"
There’s always something interesting happening at the shed. Have a look below at the latest news from our shed. Whether it’s an upcoming event, a new men’s health initiative or some publicity about our shed, you’ll find it all below.